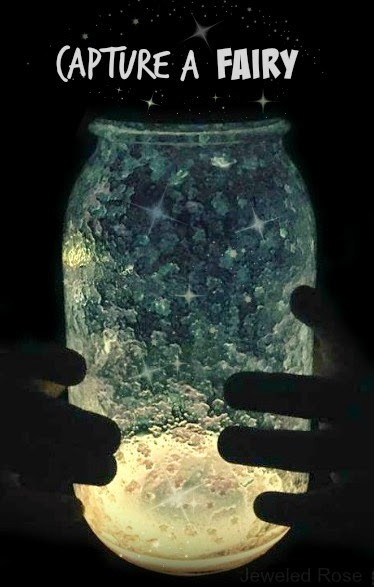 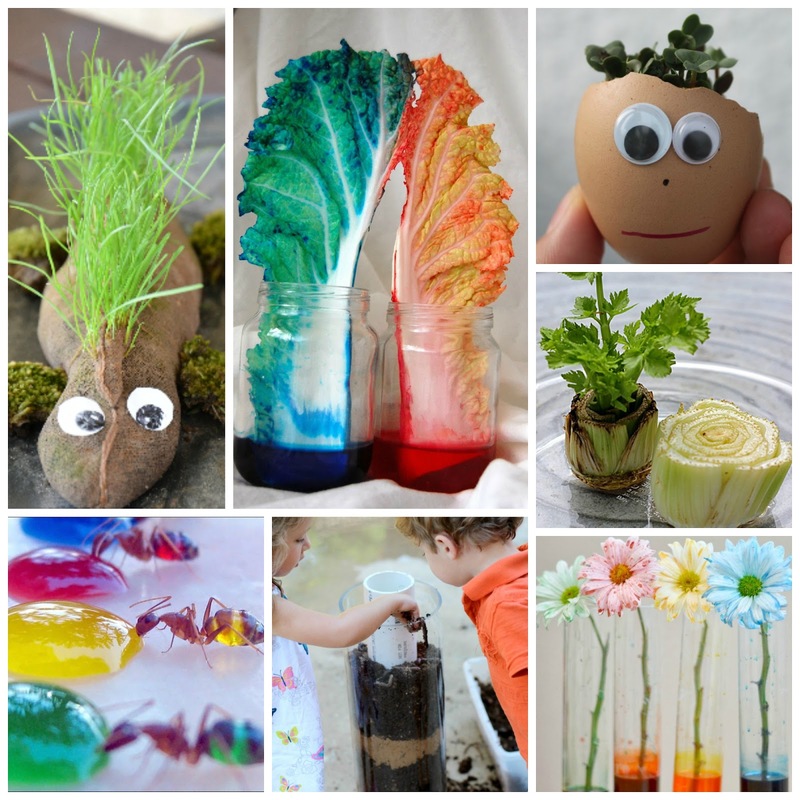 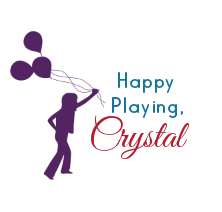 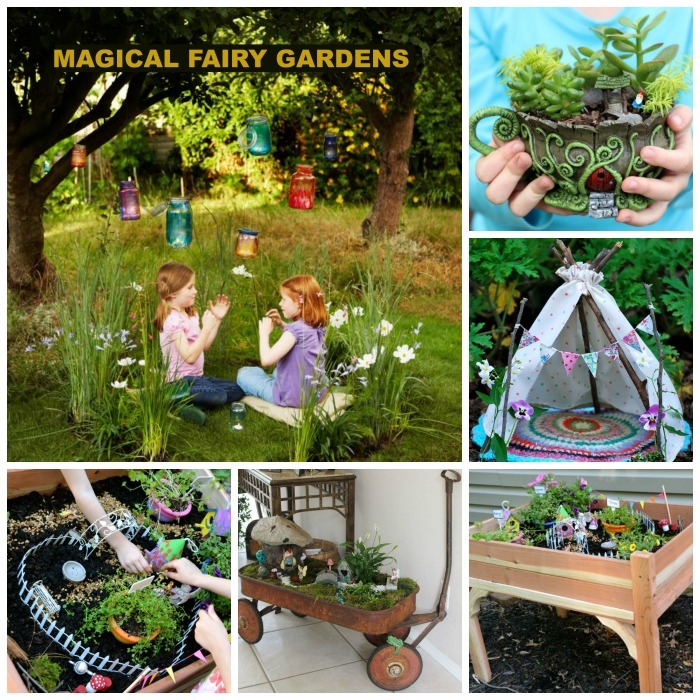 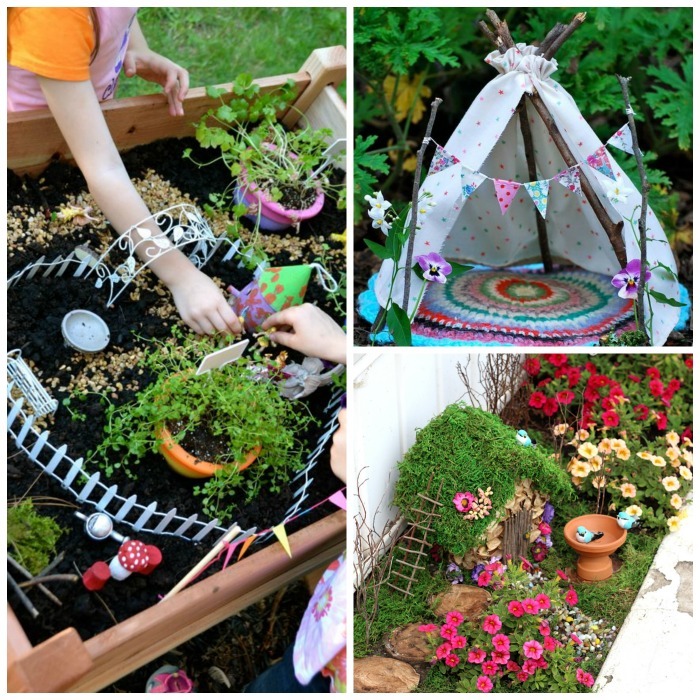 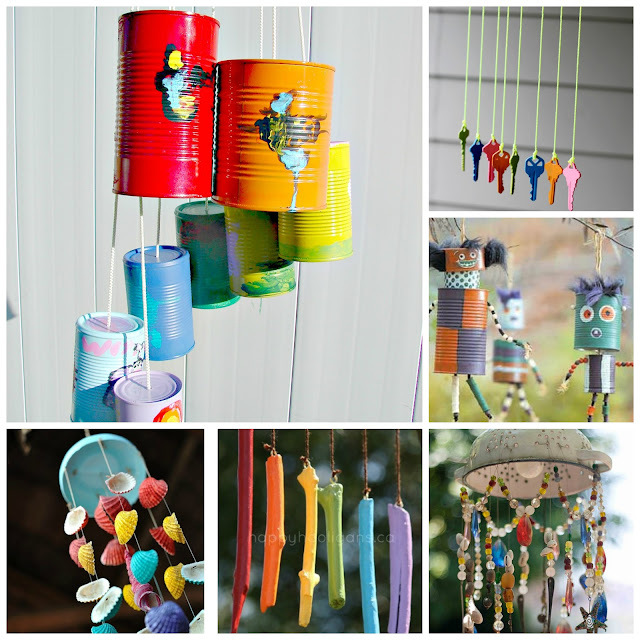 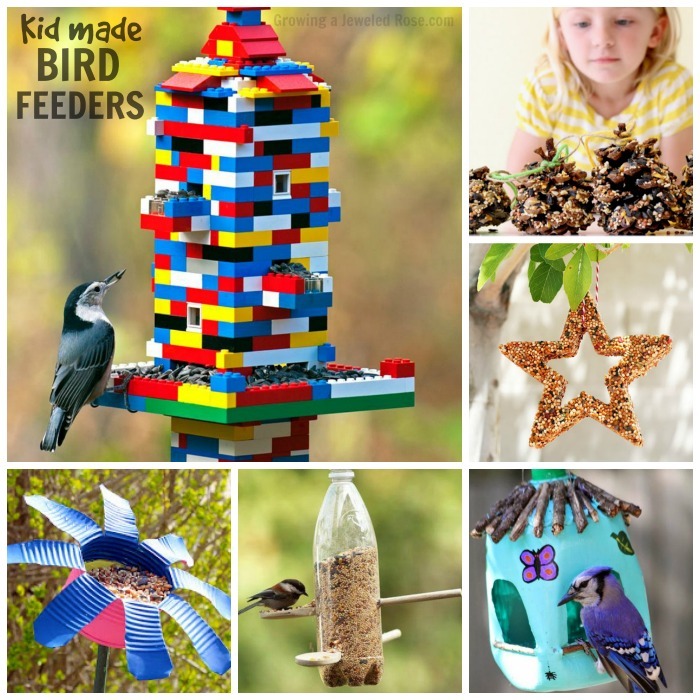 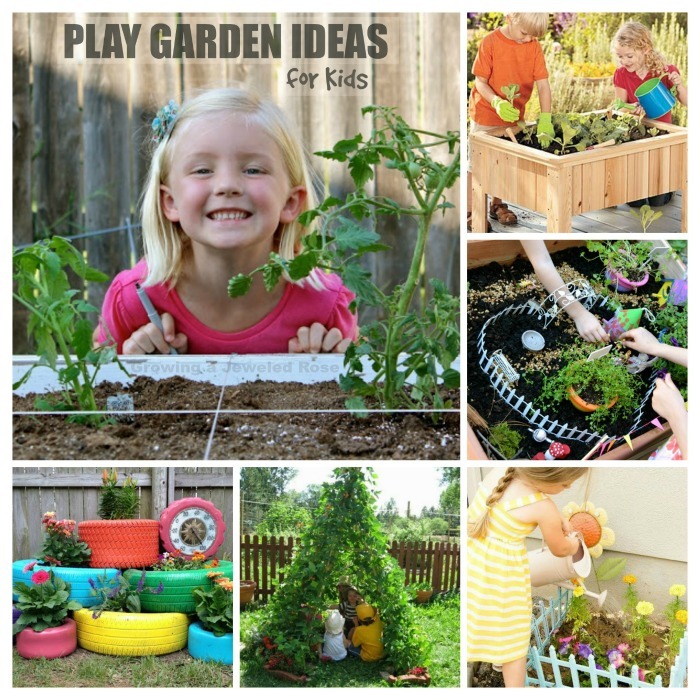 Foster imaginative play & a love of nature by creating a magical fairy garden with your kids. 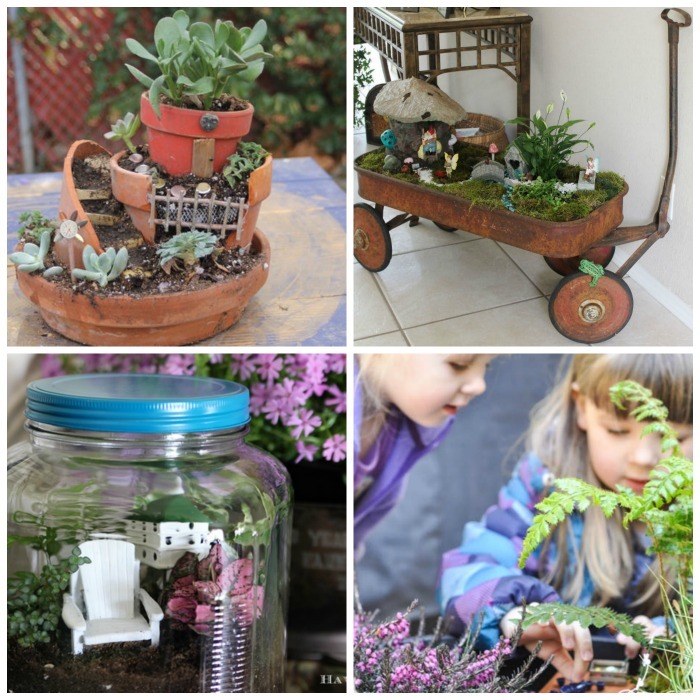 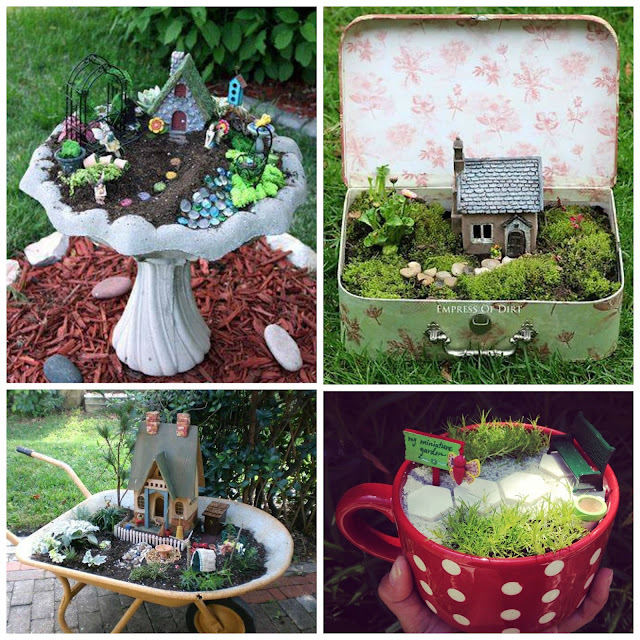 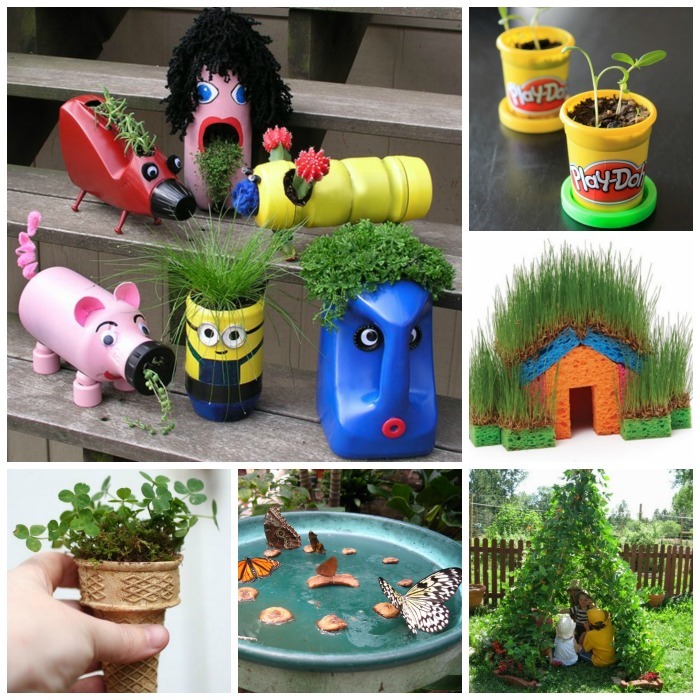 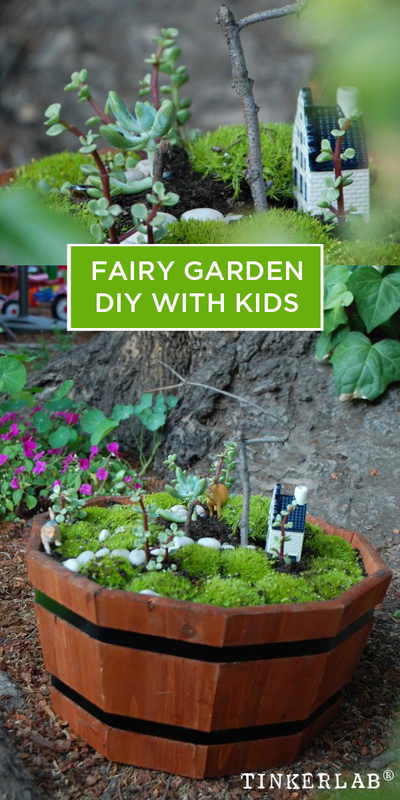 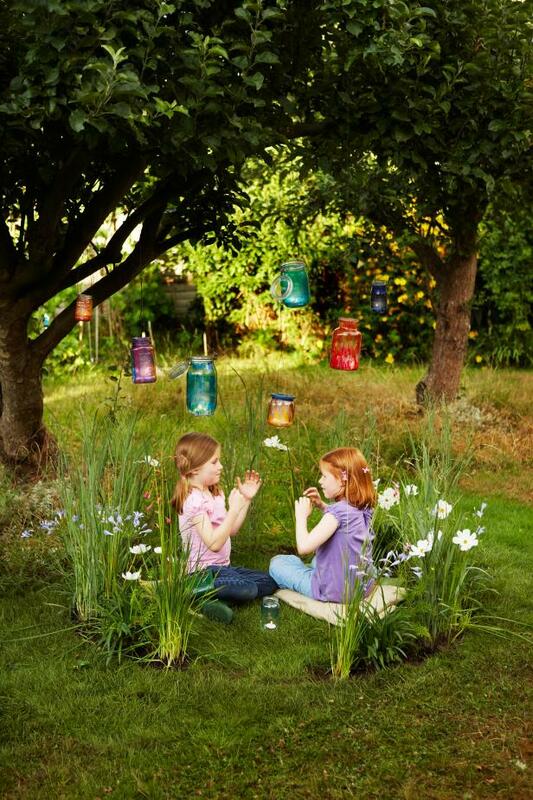 Here are 15 amazing fairy garden ideas that kids would surely LOVE! 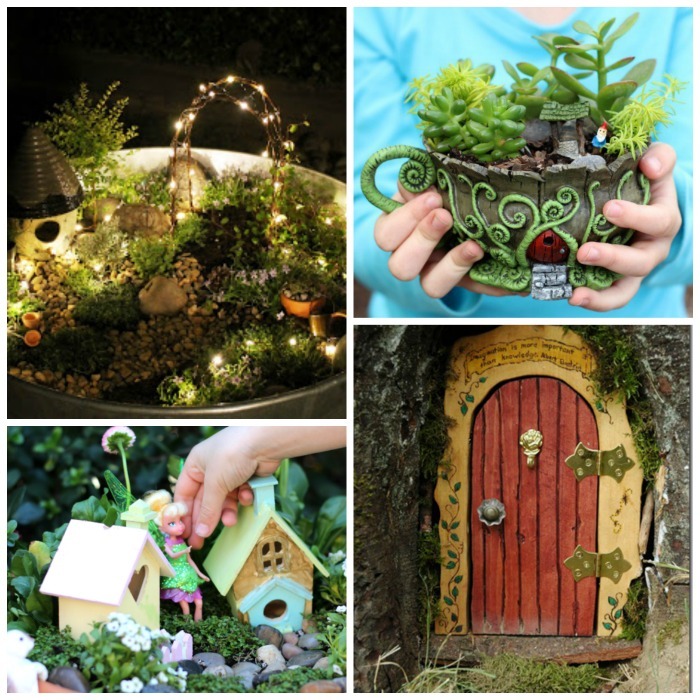 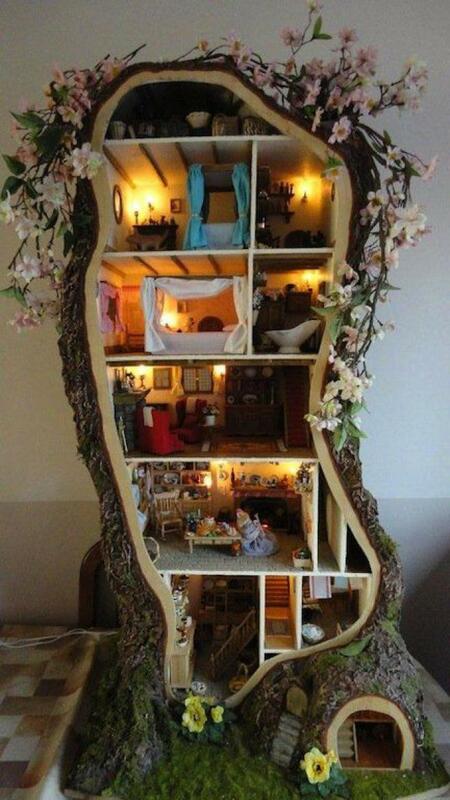 Turn a tree into a fairy garden; this fairy house even has a door!